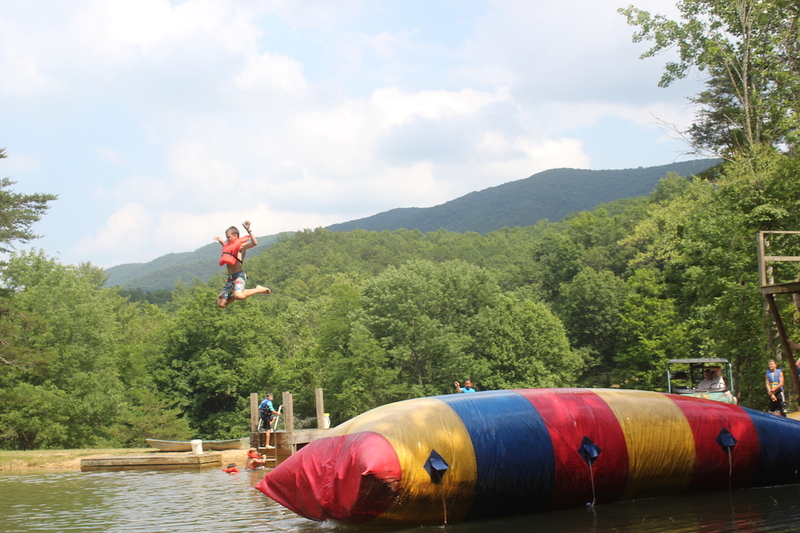 Camp Tuk-a-Way is located in the heart of the Blue Ridge Mountains near Blacksburg, Virginia (2262 Craig Creek Road, Blacksburg, VA 24060). 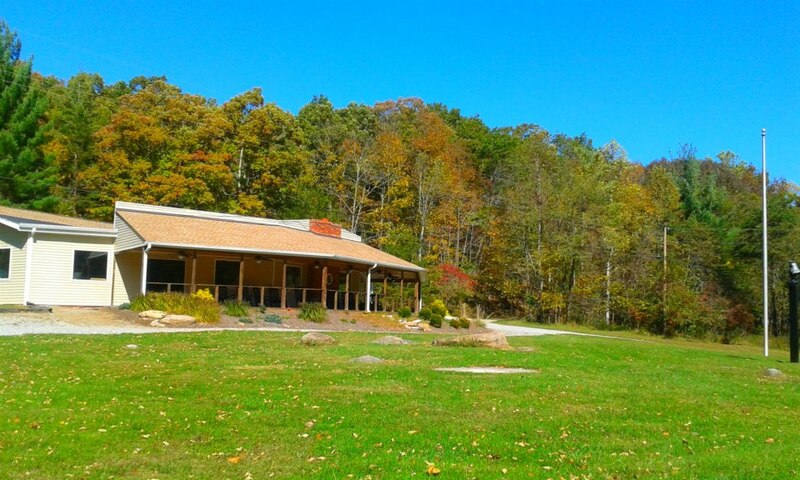 The camp has indoor assembly space, lots of space for outdoor activities and a big commercial kitchen and dining hall where we will share meals. Visit the Camp Tuk-a-Way website to learn more! 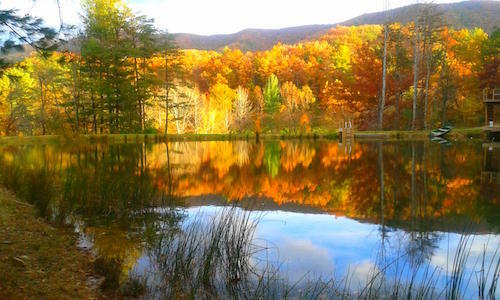 Located at 2262 Craig Creek Road, Camp Tuk-a-Way is nestled in the heart of the Blue Ridge Mountains.